There's a reason why so many publishers are eager to get their projects on as many platforms as possible -- large install bases. The PS3 and Xbox 360 did very well for themselves last generation, enough to support truckloads of copies of Grand Theft Auto V, but the current generation PS4 and Xbox One ports in 2014 and the PC edition in 2015 dragged Rockstar across a new milestone -- 95 million copies sold. 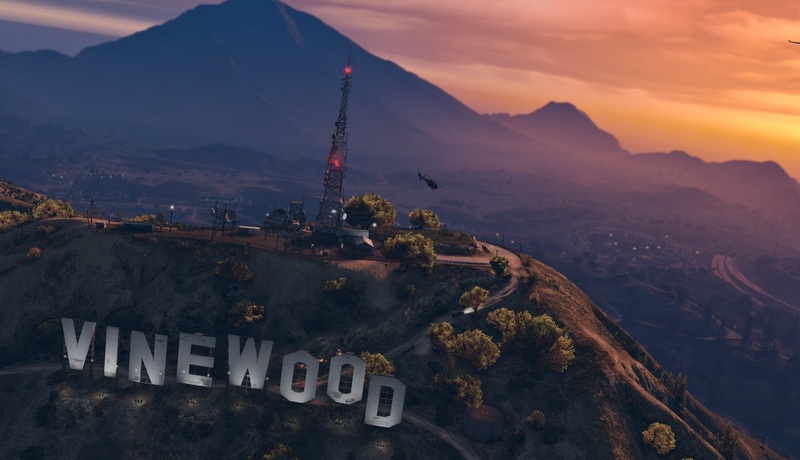 As revealed by Take-Two's earnings report, GTA V has now peddled 95 million copies in the nearly five years it's been around. To put things into perspective, last quarter Rockstar noted that they were at the 90 million mark, so in four months the company has pushed five million more copies of a game that's nearly half a decade old. Not too shabby!